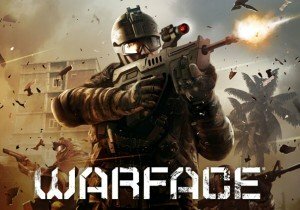 In the next Warface update, SMGs are going to be the focus of some improvements. This video gives a little insight on it. The next major content expansion to The Elder Scrolls: Legends since last years "Heroes of Skyrim" is coming this month.